It's December! Are you an early shopper that's already finished or are you just starting? Our favorite gifts are those special, thoughtful gifts. We love handmade gifts! 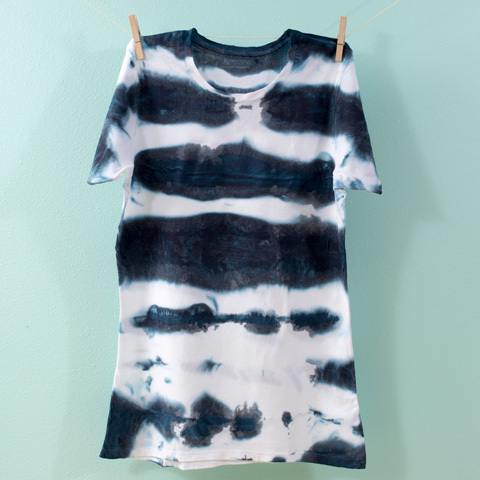 Have you notice the shibori trend that's hot right now? 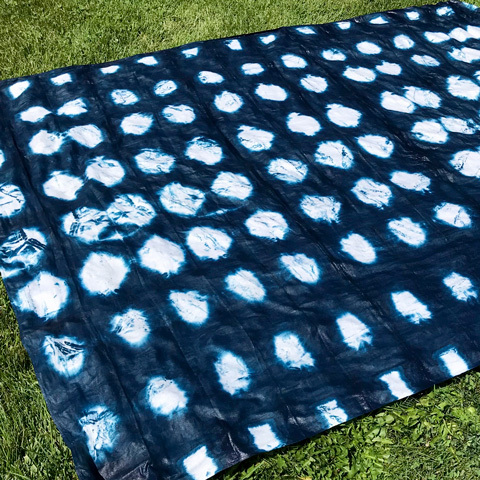 This summer we made a bunch of shibori projects that would make perfect gifts for any time of year. It's was so fun to try different ways of wrapping, dipping and mixing colors. 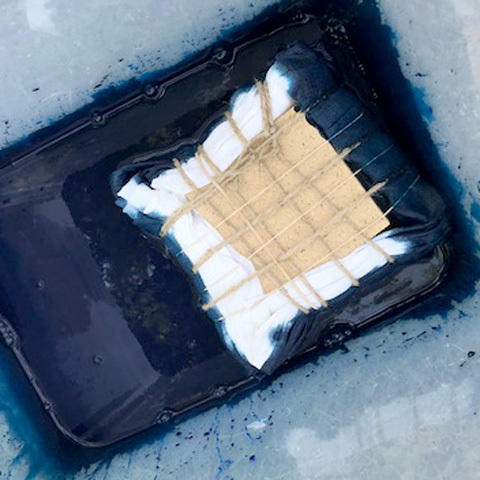 Experimenting with Tumble Dye is a blast! 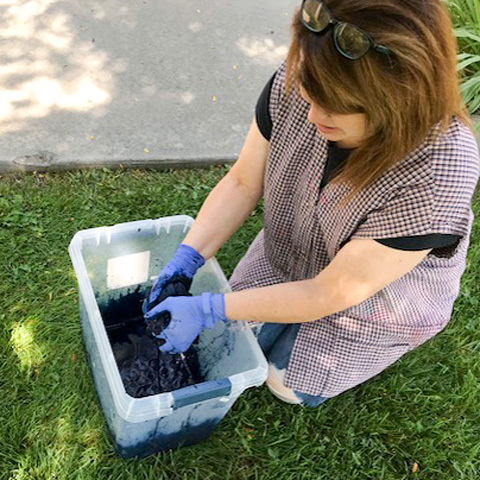 We found that you can get nice, deep colors by mixing a bit of black into our dye. For these projects we did about 2 parts blueberry to 1 part charcoal. This plain white table cloth turned out really cool. But, these easy t-shirts might be our favorite. 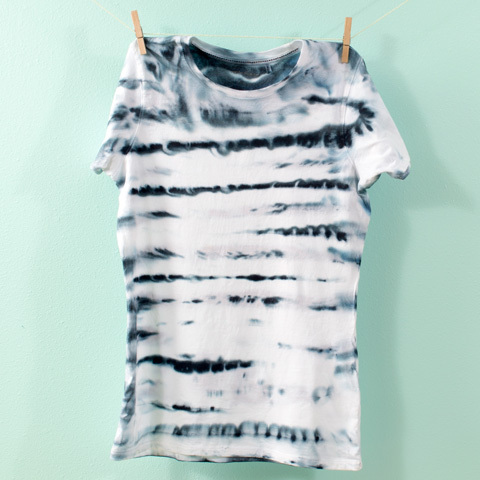 Simply accordion-fold your shirt and dip the folded edges into the dye. Experiment with submerging more or less of the edge to get more white space. Dip the front and back edges or just one side. Go on give it a try! 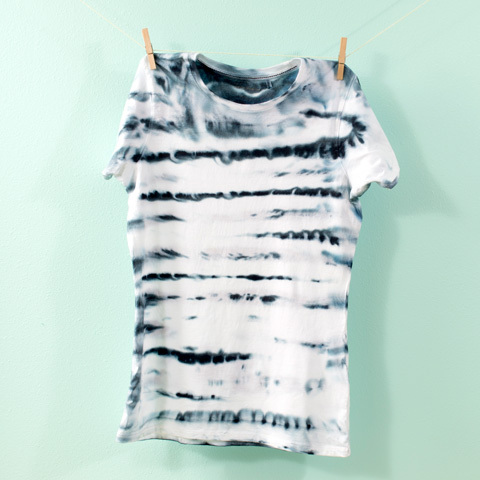 We hope you enjoy these cool Shibori dye projects. 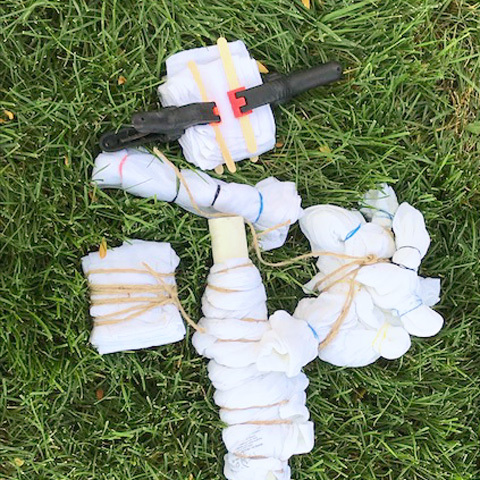 Check back for more DIY gift ideas.